Zoos use PZP to manage the breeding in their animal exhibits. PZP helps keep wild horse herds in check. Herds and captive animals can be managed with PZP. PZP provides a safe way to manage urban herds. 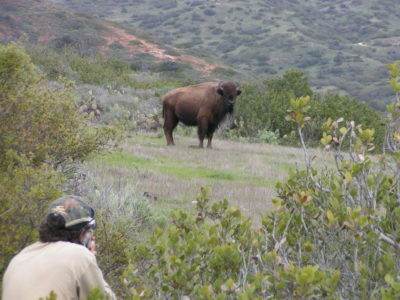 One of the major efforts of the Science and Conservation Center at ZooMontana involves the humane control of wildlife populations by means of fertility control. 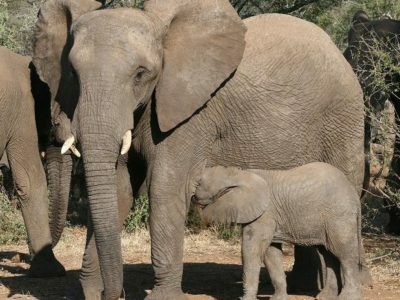 To that end, the Science and Conservation Center was created in 1998, an independent non-profit organization that is the world’s only dedicated facility for the development of wildlife contraceptives and methods of application. This center produces and carries out quality control for a wildlife contraceptive vaccine, distributes the vaccine and is the repository for all records and data required by the Food and Drug Administration and Environmental Protection Agency. Additionally, the Center and its staff coordinate and, in some cases, carry out field-based application of contraception to wildlife populations. The Center also works with the Association of Zoos and Aquariums Contraception Advisory Group at the St. Louis Zoo.